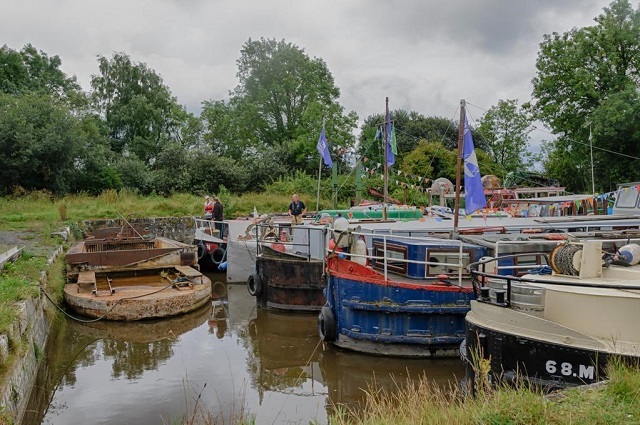 To mark the commencement of Heritage Week the HBA celebrated Portumna Bridge, and Munster and Connacht Harbours, over the weekend 21 to 23 August 2015. 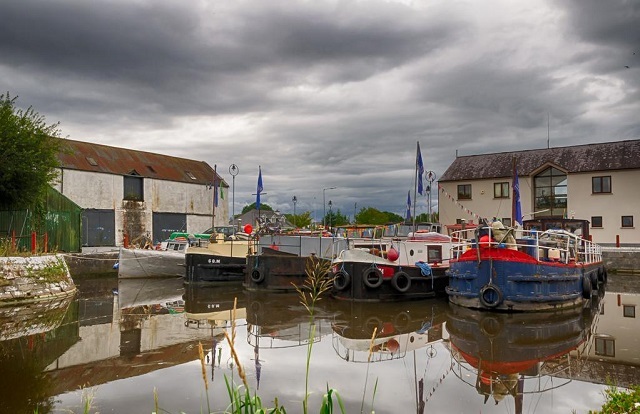 Boats gathered at Connacht Harbour with story boards on view. 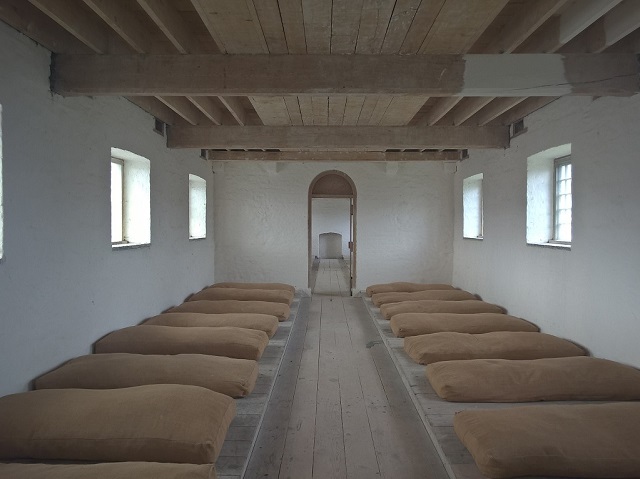 A series of talks were held at the Portumna Workhouse on Saturday afternoon. Speakers were John Joe Conwell, well known historian and author - in addition to our own, also well known historians and authors, Brian J Goggin and Donal Boland. A trip to Munster Harbour followed on Sunday.